by many people and organizations. 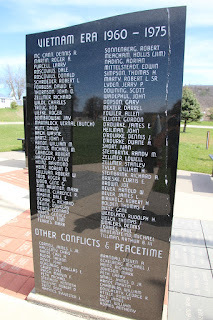 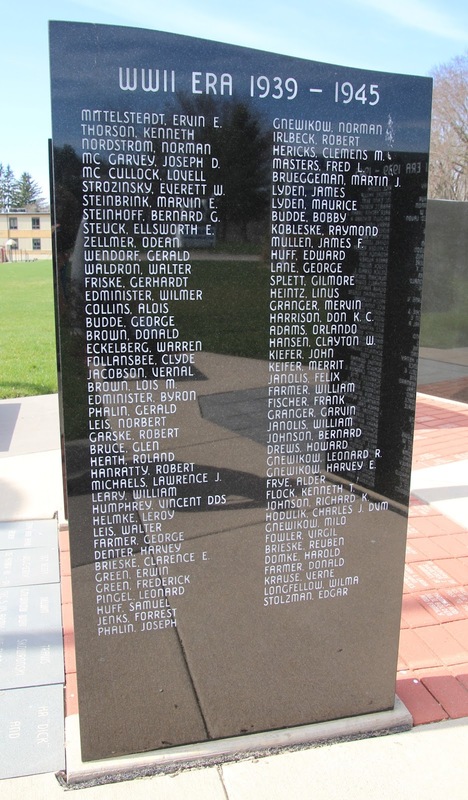 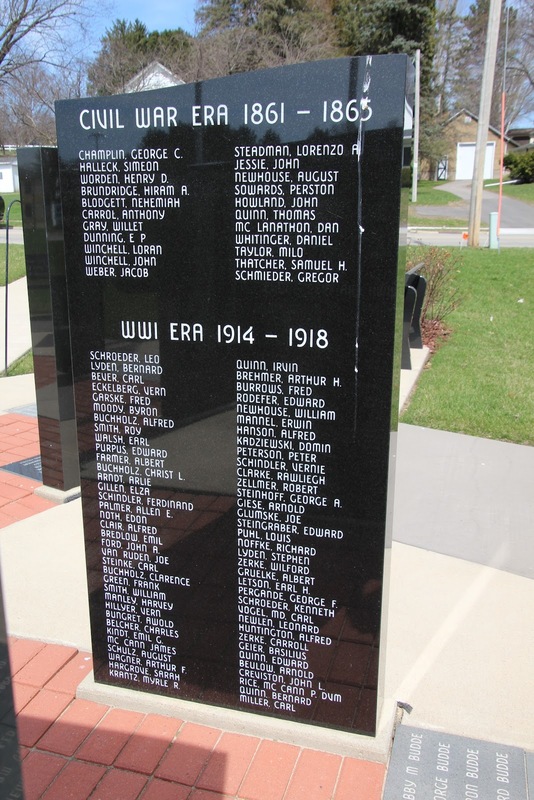 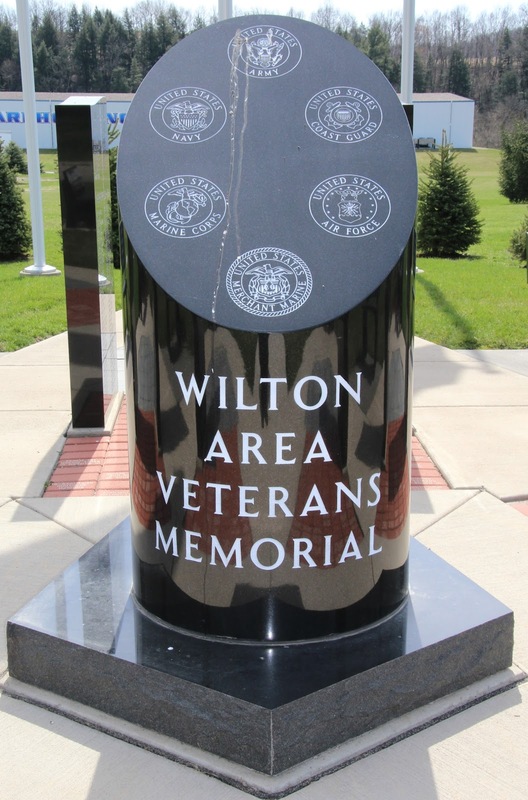 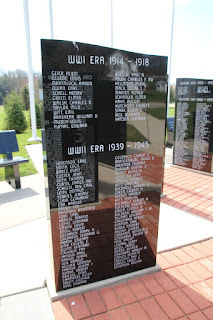 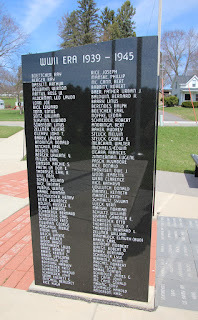 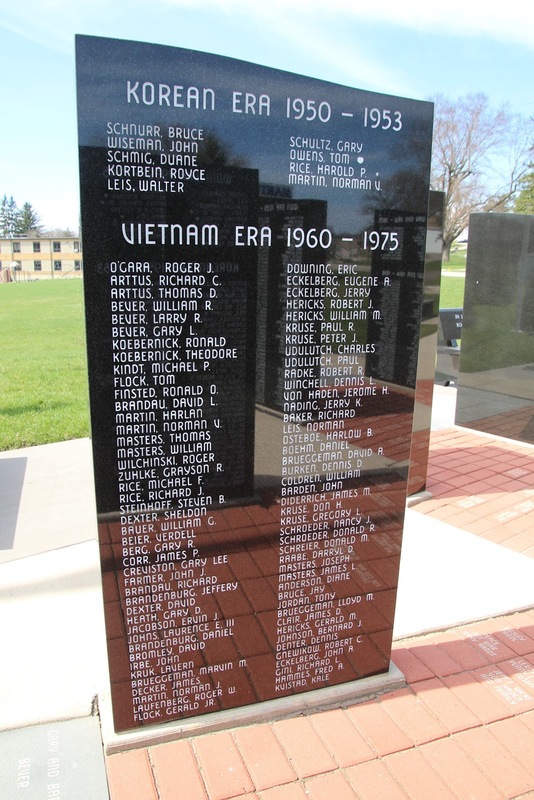 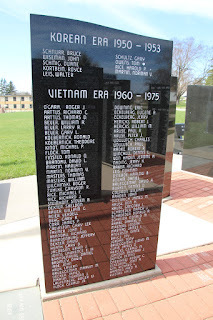 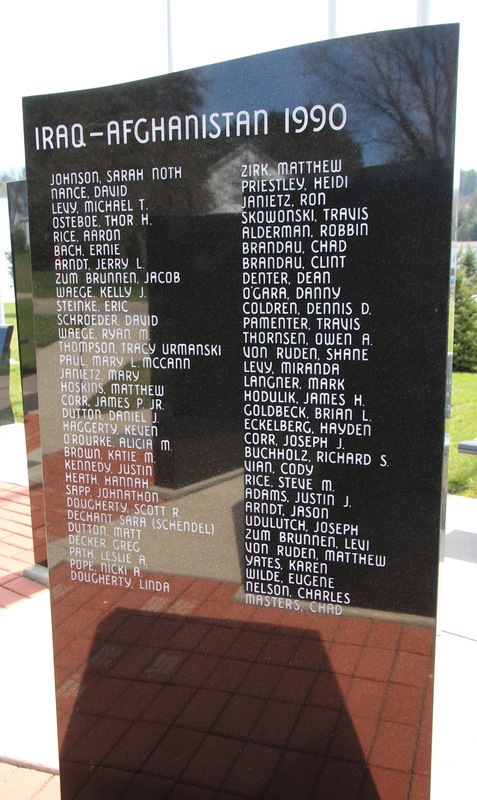 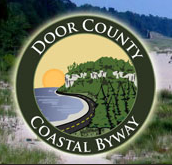 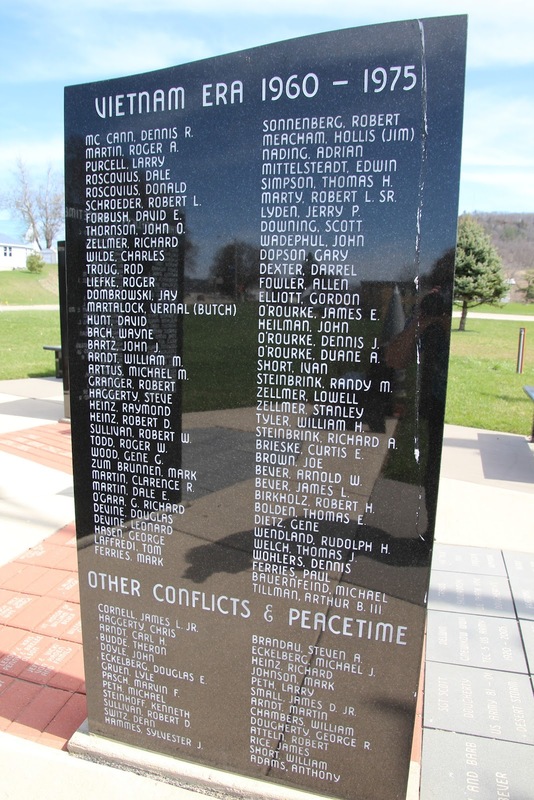 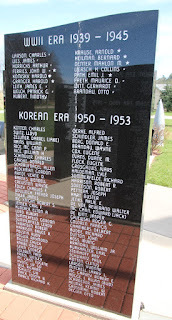 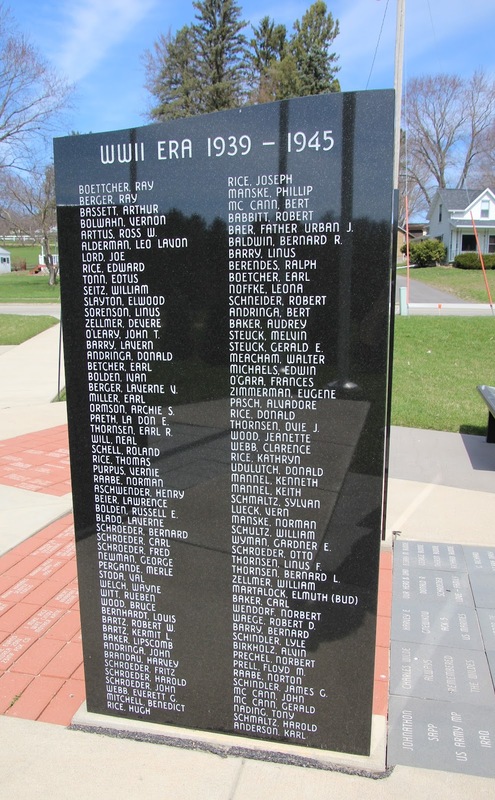 The Wilton Area Veterans Memorial is located on eastbound Walker Street / Wisconsin Highway 71 / 131, east of its intersection with East Street, at or near 413 Walker Street, Wilton, Wisconsin 54670. 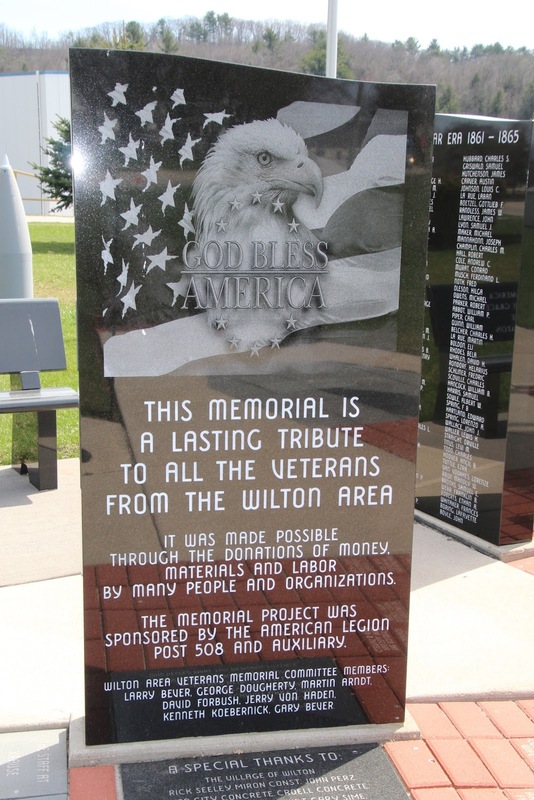 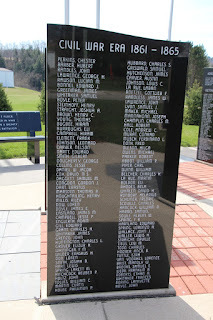 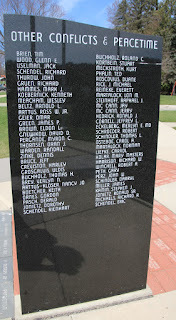 The memorial was dedicated May 26, 2013. Over 800 Veterans from Civil War to Present Day are recognized within this memorial. 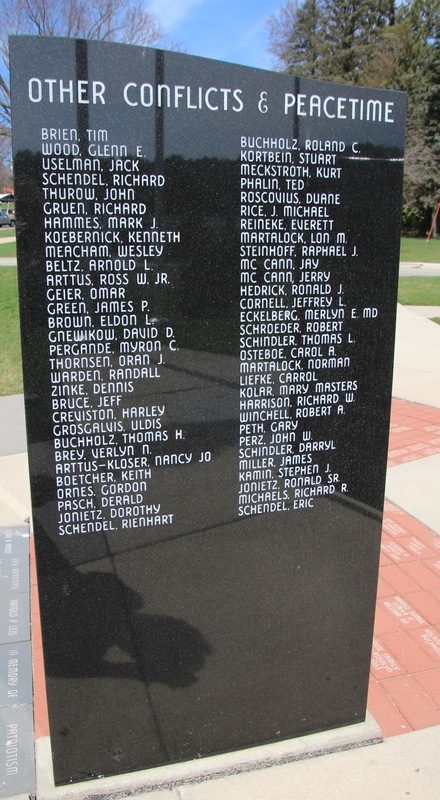 The memorial is located next to the entrance to Martin Warehousing.